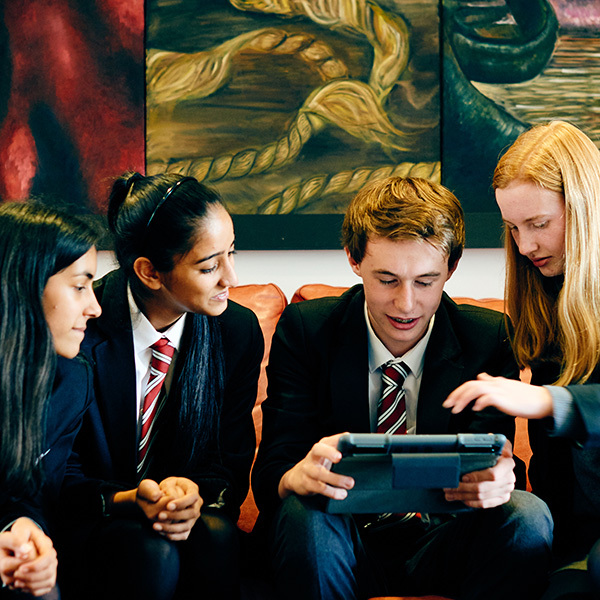 Wolverhampton Grammar School’s economic, social and cultural impact goes far beyond the classroom. We have a big influence on the success of our home city, Wolverhampton; but our imprint is also worldwide with alumni and students’ work in over 30 countries. 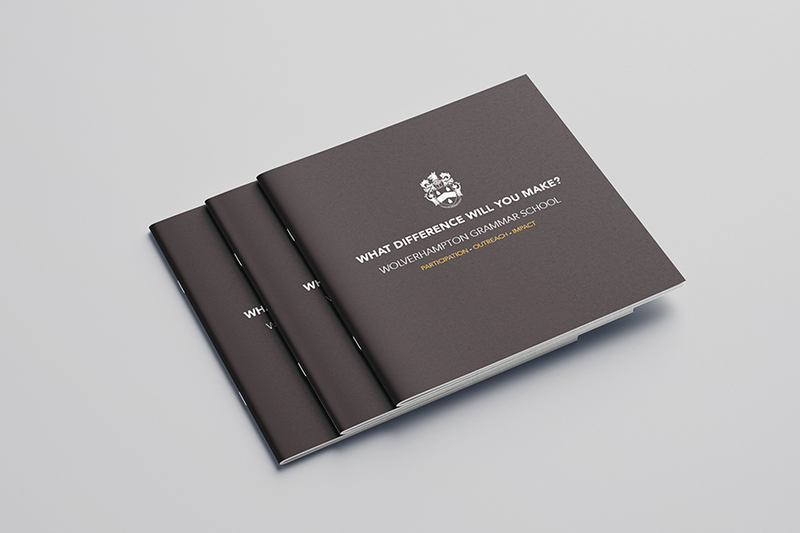 You can read more about Wolverhampton Grammar Schools impact here. We employ almost 200 people and over 70% of our teachers, professional and technical staff live in Wolverhampton. We also support supply chains through the region and the UK and over 40% of our goods and services are sourced from Wolverhampton and the wider West Midlands. 120 Year 5 children from across Wolverhampton come into School every year for our annual Secondary School Discovery Day to help them adjust to the next stage of their educuation. Our “Books Change Lives” workshops provide children from local state schools who are reluctant to read the opportunity and confidence to regain a love of reading and boost local literacy levels. We are continually investing in our historical estate, preserving the history and heritage of Wolverhampton. This not only benefits our students, but the local community too. Music workshops for local state schools and local groups such as the Wolverhampton Symphony Orchestra and Wombourne Community Choir use our facilities and instruments. A thriving community choir made up of students, parents and members of the local community provides voice coaching and the opportunity to perform challenging choral pieces. Students perform at local residential and nursing homes. We have introduced over 2500 children and adults from across the West Midlands to publishers and award winning authors, poets, journalists and writers. 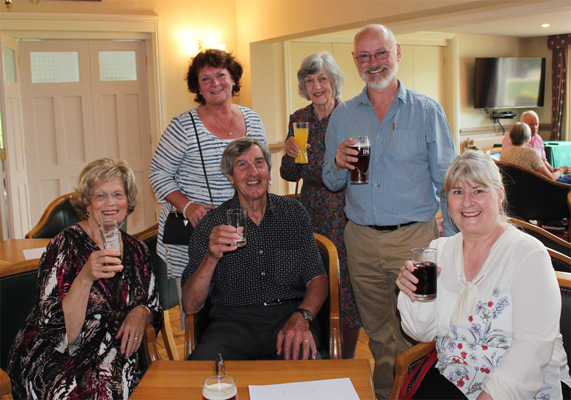 The Old Wulfrunians Association weekly sporting (hockey, cricket and football) and social activities take place at the Club House and Memorial Grounds in Castlecroft. The Castlecroft Club House is an open club for the local community. Sixth Form students undertake Community Action Work throughout the City, volunteering for a large range of organisations, small businesses and charities. We work with local charities and interfaith groups to ensure out students have the opportunity to learn from local spiritual leaders. We host and deliver networking and training events for state school librarians and literacy co-ordinators. Our Junior School coaches the next generation of young leaders in partnership with the Severndale Specialist Academy in Shrewsbury. Subsidised lettings for local community and sports clubs provides local people with access to excellent, safe sporting and community facilities. Our annual Festival of Sport attracts Junior Schools from across the region participating in a whole range of beginner sports. Annual rugby and cross-country festivals provide more experienced young sportsmen and women with a more challenging opportunity. NQT and trainee teachers complete their Qualified Teacher Status (QTS) with us providing the next generation of teachers and educationalists for the nation. Our staff invigilate exam standards and undertake marking on behalf of Exam Boards across the UK. 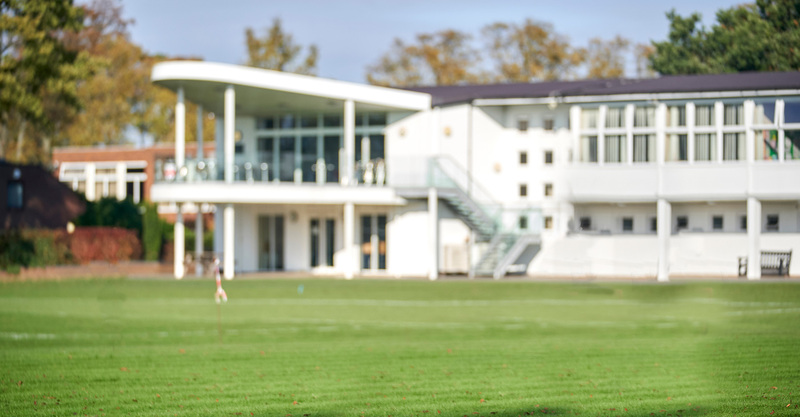 Schools from all over the country come to our School to compete in a whole range of sports and activities, from Fives to Football, Hockey to Netball and Cricket to Chess. The Head and Bursar undertake school inspections on behalf of the Independent Schools Inspectorate ensuring schools across England adhere to and comply with Government legislation and the standards expected of excellent independent schools. Staff and students represent the sector at conferences and events all year, from the Engineering in Education annual launch in Birmingham to the IDPE annual conference in Nottingham. We represent the sector on behalf of the Independent Schools’ Bursars Association, Headmasters’ and Headmistresses’ Conference (the professional Association of Heads of the world’s leading independent schools) as well as a range of associations representing individual academic disciplines. The Coast 2 Coast annual challenge not only prepares students to complete the 187 miles non-stop continuous relay from St Bee’s Head in Cumbria to Robin Hood’s Bay in Yorkshire, it also flies the flag for Wolverhampton and raises thousands of pounds for charity. Students take part in ecological work during annual international expeditions. Examples include construction projects in Ecuador and Galapagos Islands; wildlife research and conservation in South Africa, teaching support in Uganda and community support in India. Our students raise thousands of pounds every year to support local, national and international charities and relief funds. An alumni community of thousands. Old Wulfrunians live and work in over 30 countries worldwide. Giving back to industry including the Civil Service, Journalism, Business and Financial Services, Infrastructure, Academia, Healthcare, Public and Charitable sectors. Year 11 language students also undertake work for small businesses in France during their Work Experience. Staff organise international trips every year, supporting local economies worldwide. This year’s trips included Austria, France, Germany, Spain and India. Contact Wolverhampton Grammar School if you are involved in a local school or community project and would like to work with us.